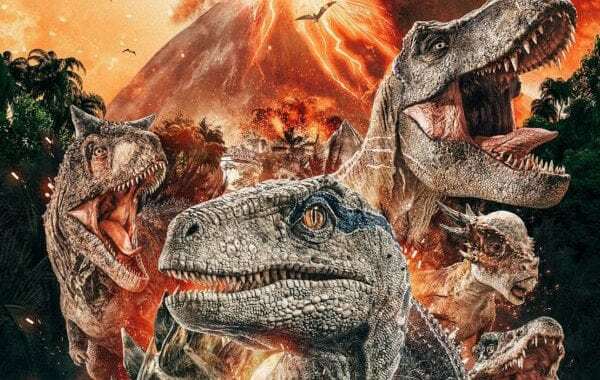 How has Jurassic World: Fallen Kingdom fared at the international box office? Jurassic World: Fallen Kingdom opened in 30 international territories this week, and with love-it or hate-it reviews streaming in like out-of-control CGI volcanic lava – read both our ★★ review and our ★★★★ review – it’s going to be interesting to see how that translates to box-office. 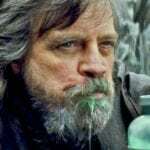 Variety is reporting that the J.A. Bayona directed sequel to the record breaking Jurassic World ($1.67 billion worldwide) has taken in $39.9 million during its first two days of release. Ahead of its June 22nd North American release, where industry experts are predicting an opening in the region of $140-150 million, Universal Pictures rolled out the monster mash to a record breaking bow in South Korea, where it earned $9.6 million on day one, with the UK and Ireland accounting for $4.6 million dino dollars since Wednesday. This weekend will see Jurassic World: Fallen Kingdom expand into a total of 48 markets. 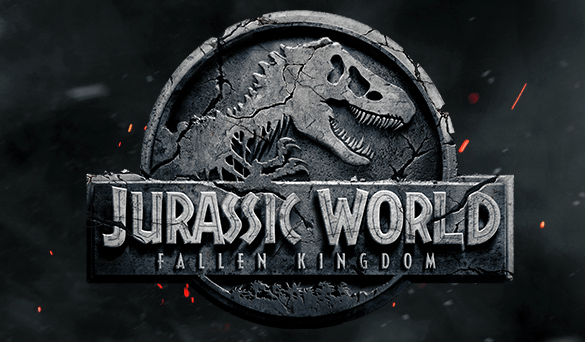 Jurassic World: Fallen Kingdom sees J.A. Bayona directing a cast that includes franchise veterans Chris Pratt, Bryce Dallas Howard, BD Wong and Jeff Goldblum alongside newcomers Toby Jones (Captain America: The First Avenger), Rafe Spall (Black Mirror), Justice Smith (The Get Down), Ted Levine (Silence of the Lambs), James Cromwell (The Young Pope), Daniella Pineda (The Detour) and Geraldine Chaplin (A Monster Calls).